Thank you for downloading InsTube! InsTube has been downloaded. Enjoy your video life! 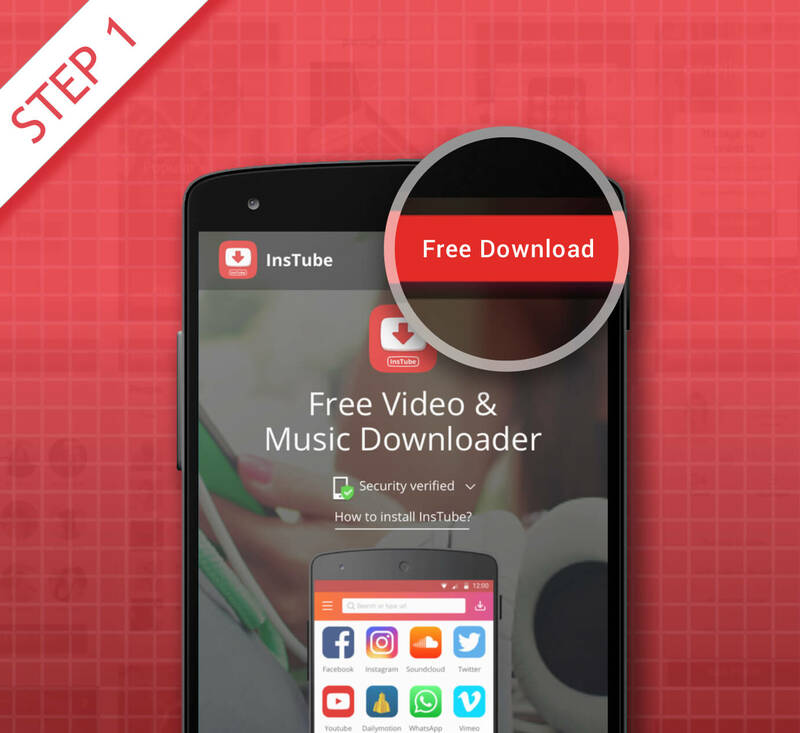 InsTube will finish downloading within seconds. If it doesn't, tap the Restart button. Go to instube.com and click on "Download". If your browser pops up a window, click on "OK" to store the APK to your device. If there’s no popup, the download will start automatically. If you receive no download box from the browser, please drag-down the notification bar on your Android device. Then you can see the notice of the downloaded InsTube. Tap it to install. 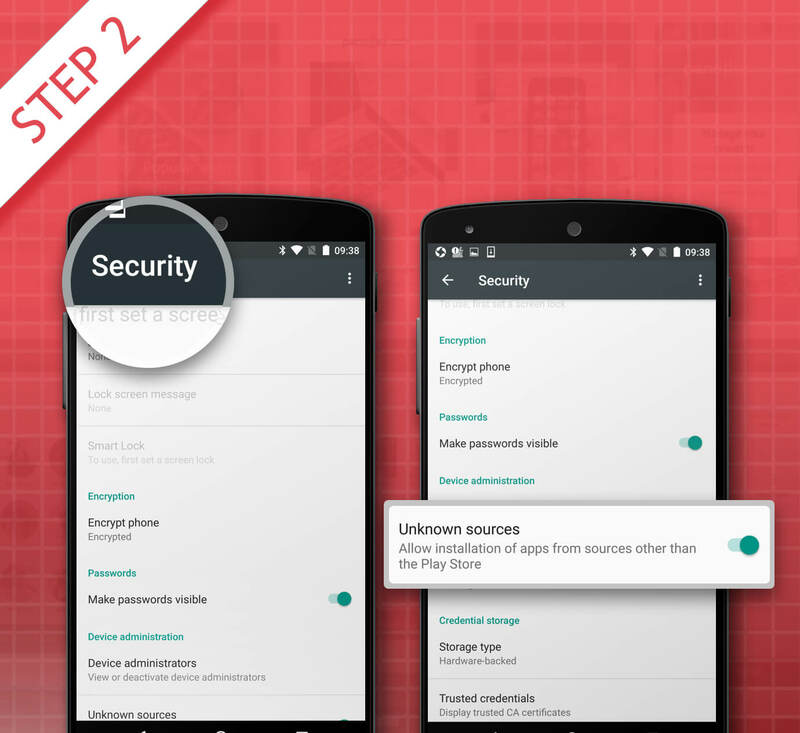 Note: Your Android settings may not allow you to install the APK from a third-party store. If it is your first time to see the popup as shown "Install blocked", just tap on "Settings" and go to "Settings -> Security". 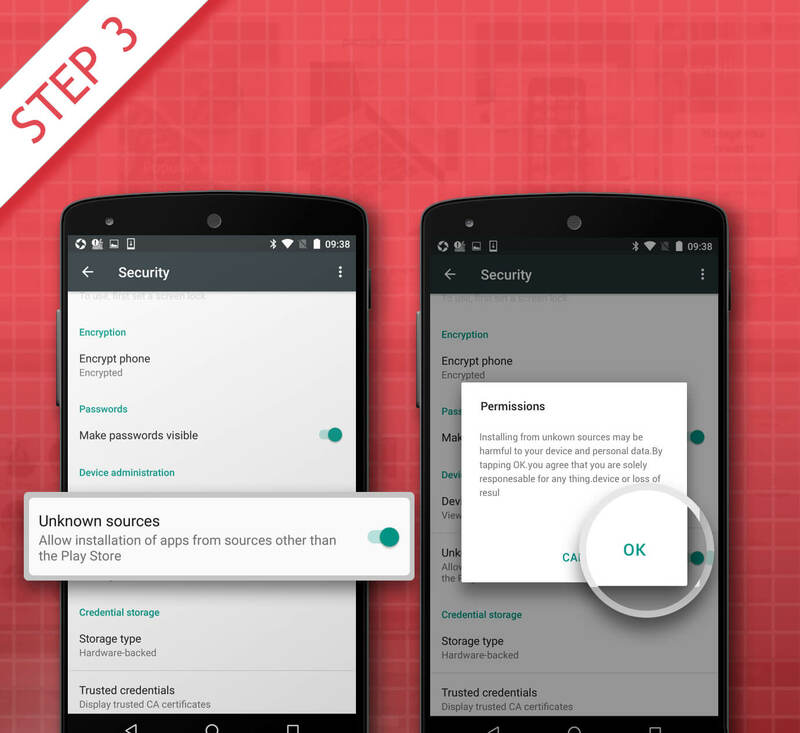 Toggle “Unknown sources” to ON to allow installing apps out of Google Play. Tap "OK" to enable unknown apps. After that, you can turn to “Downloads” to install the downloaded InsTube.